After opening dealerships in Las Piñas, Cagayan de Oro and Manila City--not to mention a temporary showroom in Libis along C-5--Eurobrands Distributor Inc. (EDI), the official importer and seller of Peugeot vehicles in the country, has now added Cebu to its slowly growing network. In attendance during the recent inauguration were Peugeot Asian sales director Jean Yves Dossal and EDI president Felix J. Mabilog Jr. 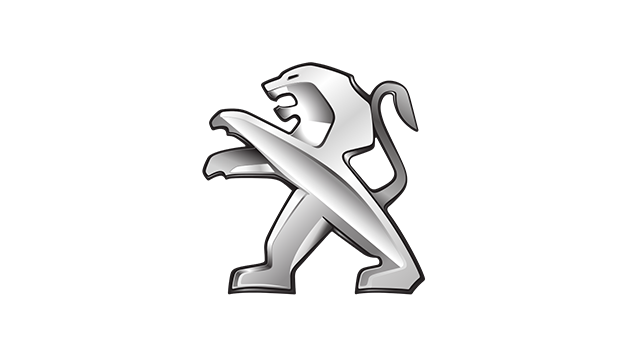 This means Peugeot\'s current product lineup--3008 crossover, 5008 compact MPV, 508 executive sedan, and RCZ sports car--is now available to those living in the Queen City of the South. According to EDI marketing and communications director Dong Magsajo, Peugeot will next open dealerships in Pasay, Pasig, Lipa City, Nueva Ecija, Bacolod and Davao City. He added that these will be \"full-service dealerships with complete sales, service and after-sales facilities.\"
Peugeot Cebu is located on Oano Avenue, North Reclamation Area, in Mandaue City.